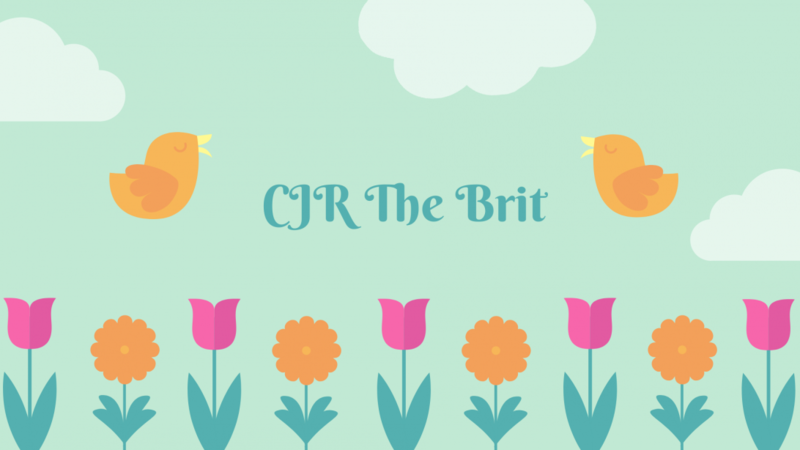 Hi, I’m Caro aka The Brit and this is my corner of the world where I post all things book! Regarding books, I read it all! I tend to gravitate towards YA Fantasy/PNR but also love the romance genre. I post all sorts here, new releases, reviews and the occasional feature. I don’t post on set days, I like to mix it up (!) but tend to post about 3 times a week. Welcome, thanks for being here and happy reading! For the purposes of the EU General Data Protection Regulation ((EU) 2016/679) (“GDPR”), we, CJR The Brit are the “data controller”. If you have any questions about this policy or about how we use your Personal Data, please contact us via our contact details at the end of this policy. I would love to get my book selected and reviewed on your wonderful blog. My novel is in the Contemporary Romance genre. The Braille Club is part of a series of 4 books. The Braille Club Unbound the second in the series is due for release 1st December. I do have an ARC available for The Braille Club and hope to have The Braille Club Unbound in 6 weeks time. Please don’t hesitate to contact me should you need anything further. Hi – thank you for reaching out. Thank you! I feel you with the glasses bit. I also am blind as a bat!